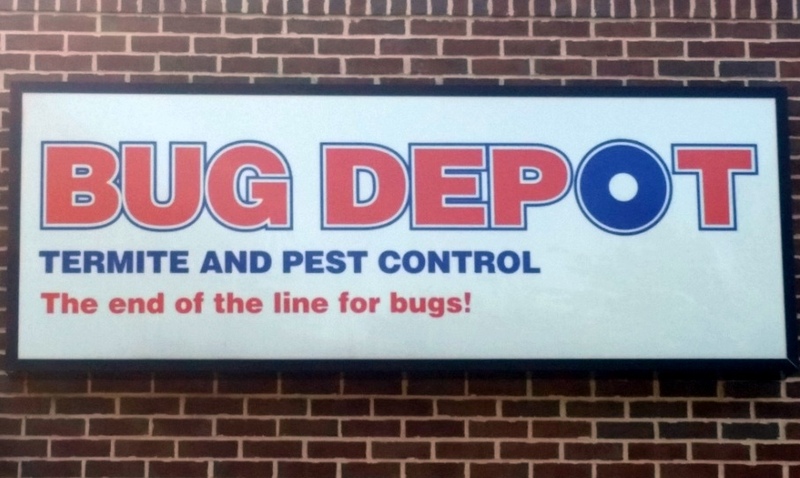 About Us | Bug Depot Termite & Pest Control | Serving Columbia, Irmo, Chapin and beyond. We are a Veteran and Family owned business dedicated to pest control since 1962. With more than 55 years of experience in the industry, we offer the best solutions, prompt service, and reasonable rates for your pest control needs. Our goal as a family, the key to our success, has always been to provide not only a good and reliable service, but also to build a long lasting customer relation based on trust and your satisfaction. Servicing residential properties and commercial establishments in the areas of Columbia, Irmo, Chapin, Shandon, Cayce, Southeast Columbia, Northeast Columbia, Forest Acres, West Cola, Lexington, Prosperity & Blythewood. Fully licensed by the State of South Carolina and insured.